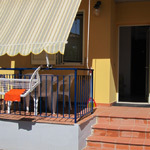 Approximately 33 sqm with a veranda of about 6mq , consisting in 2 bedrooms, a living room , a fully equipped kitchen (pots and pans, dishes, cutlery and glassware, as well as all you need for cleaning the premises), a bathroom with all the facilities as well as a hair dryer, TV and AIR CONDITIONING. 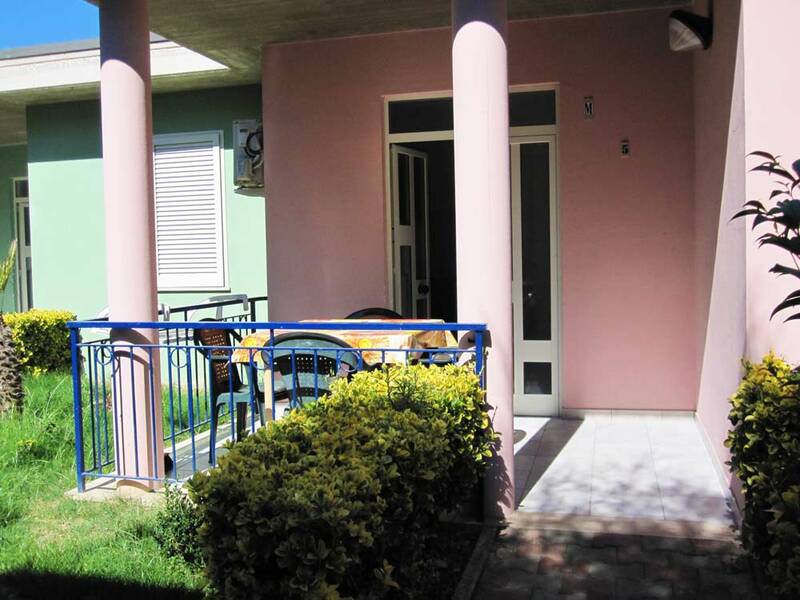 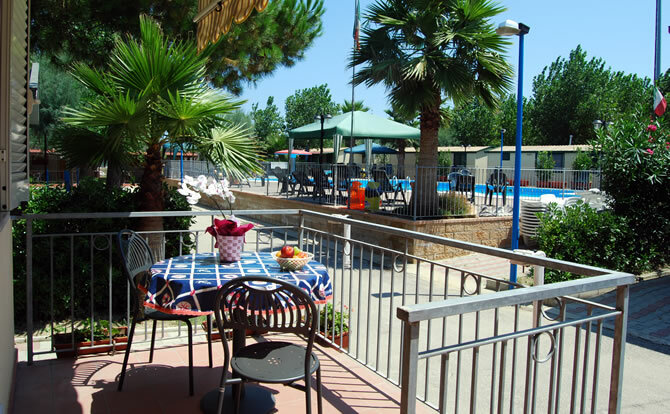 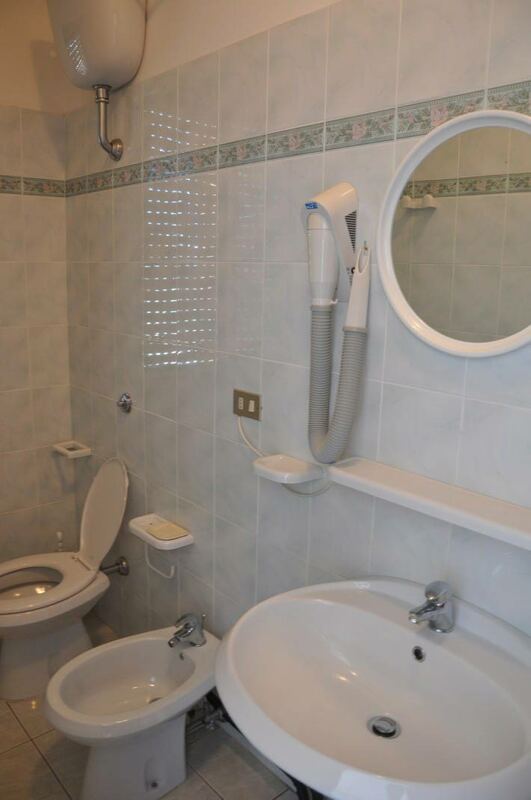 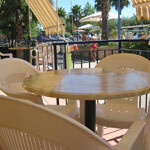 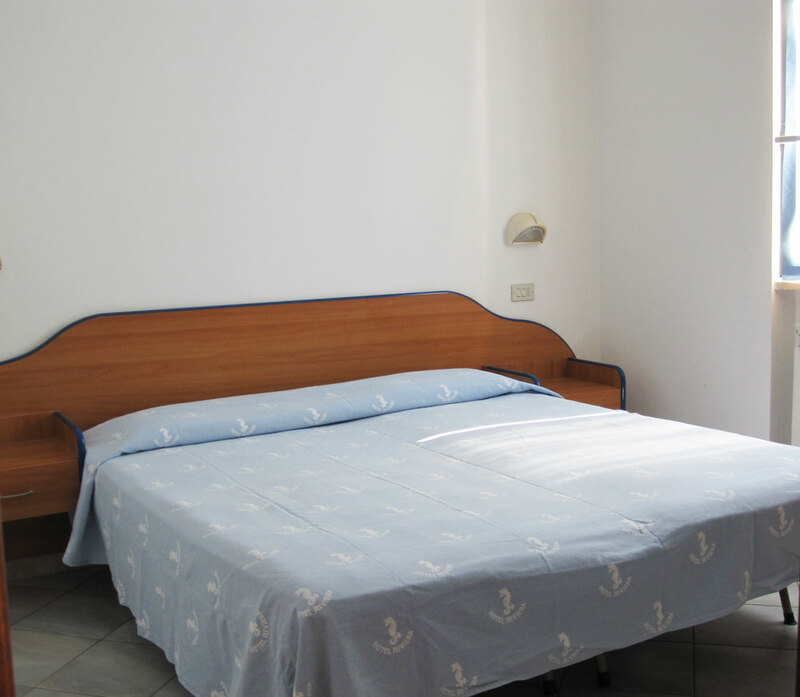 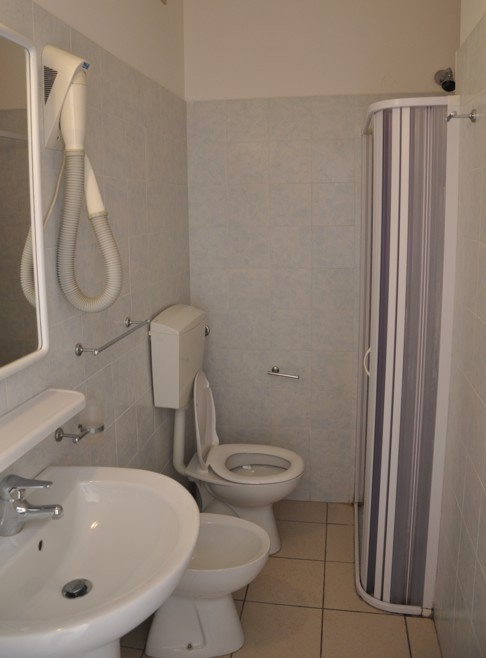 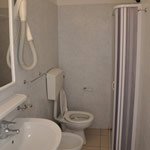 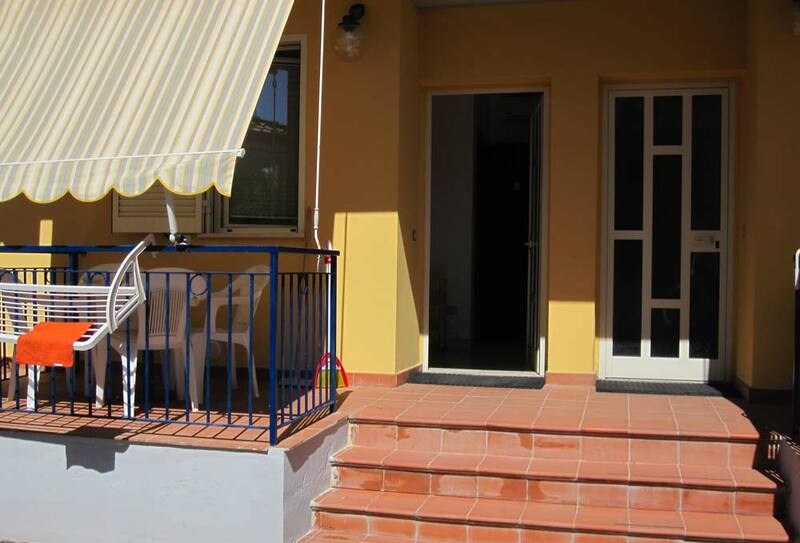 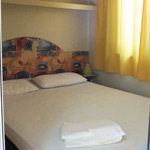 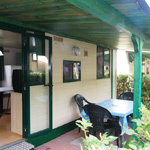 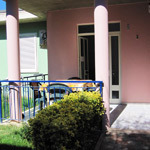 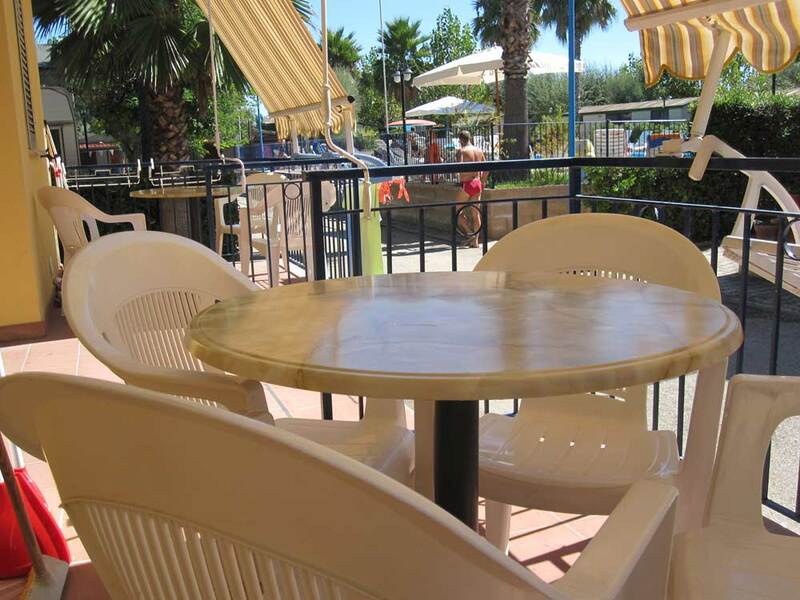 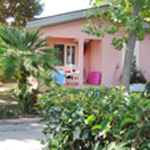 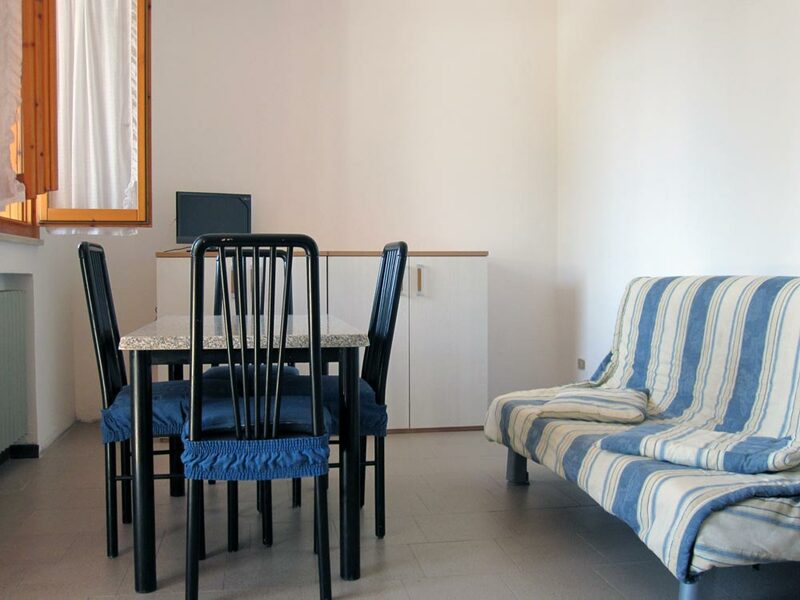 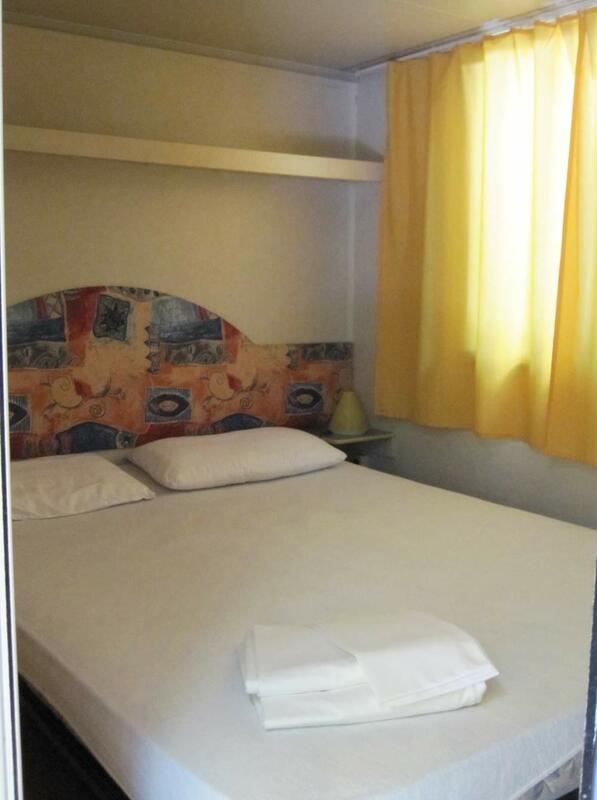 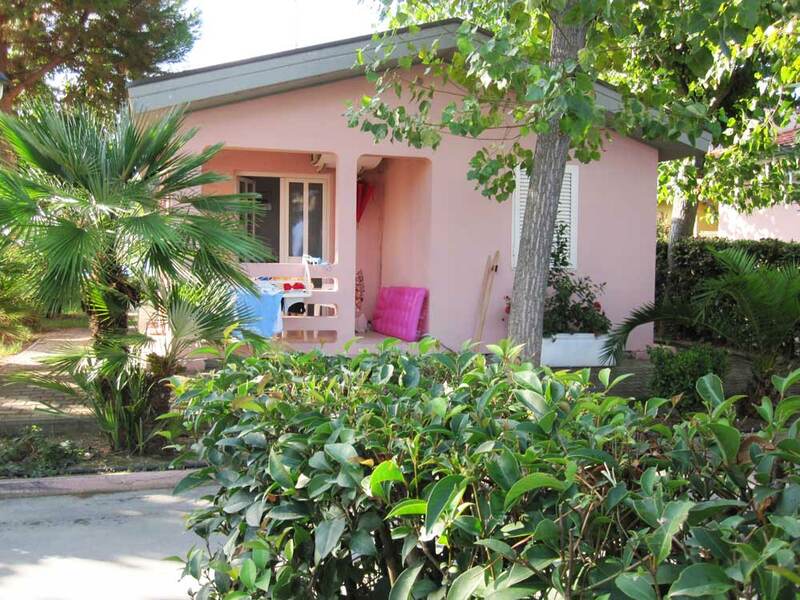 Approximately 20 sqm with a covered veranda of nearly 6mq , consisting in a bedroom, a living room, a fully equipped kitchen (pots and pans, dishes, cutlery and glassware, as well as all the necessary for cleaning the premises), a bathroom with all the facilities as well as with a hair dryer, color TV and AIR CONDITIONING. 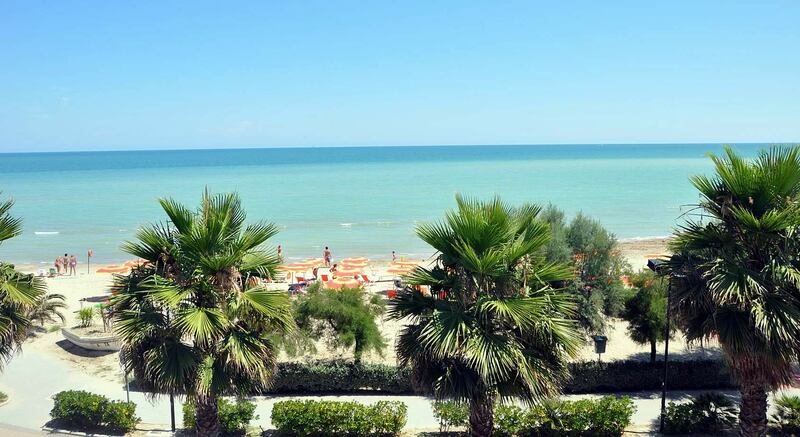 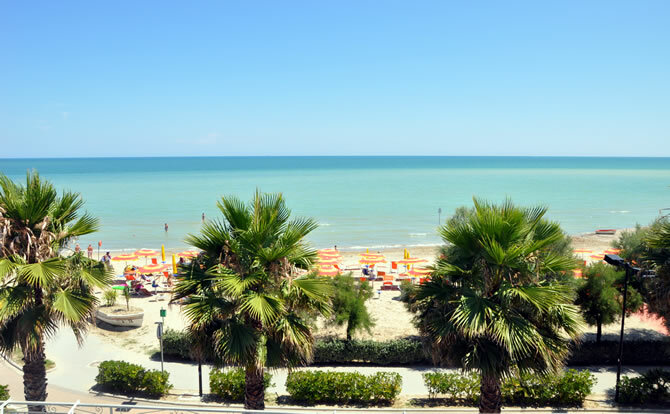 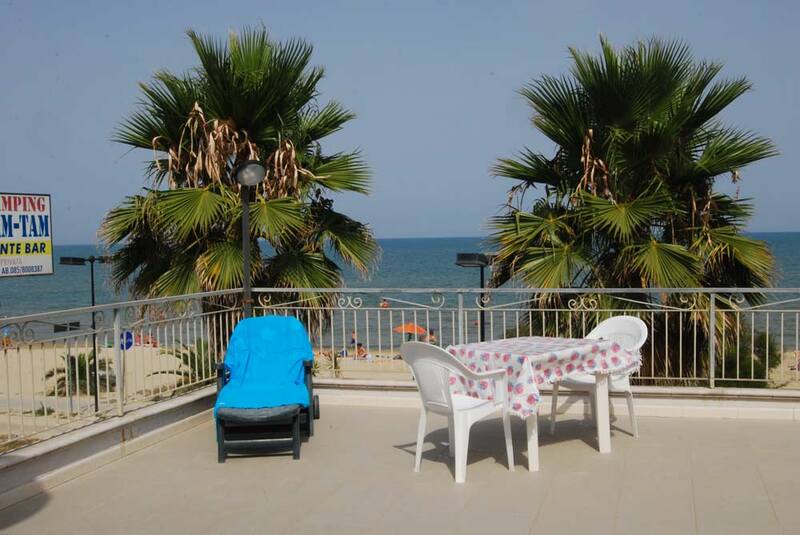 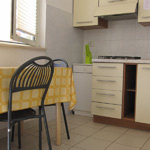 About 20 square meters with a balcony of nearly 3.5 square meters, a kitchen with kitchenware (pots and pans, dishes, cutlery and glassware, as well as all the necessary for cleaning of premises), bathroom with all the facilities as well as a hair dryer, color TV and air conditioning . 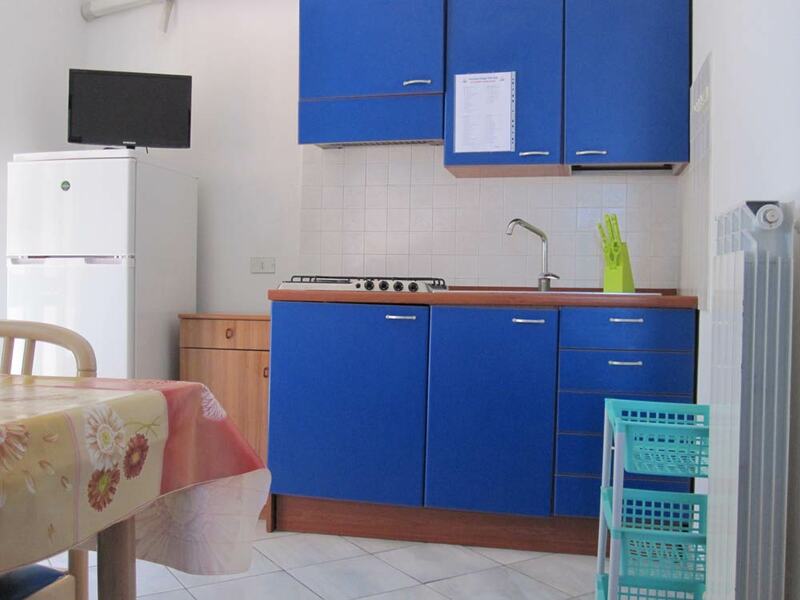 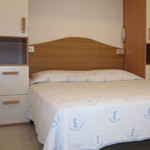 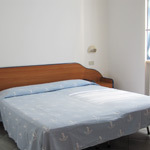 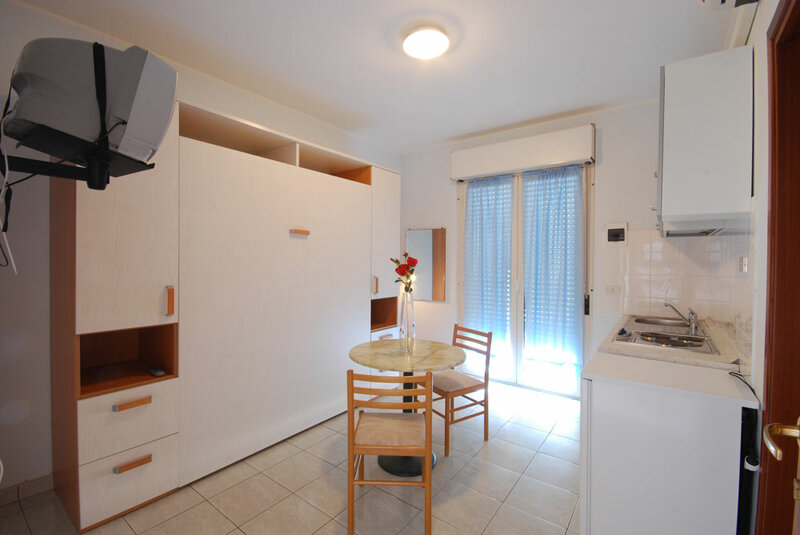 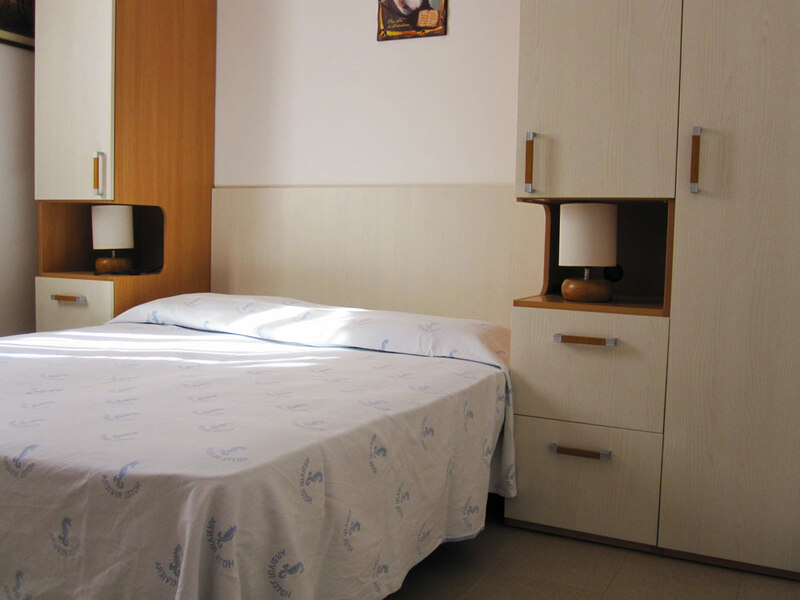 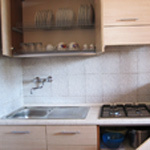 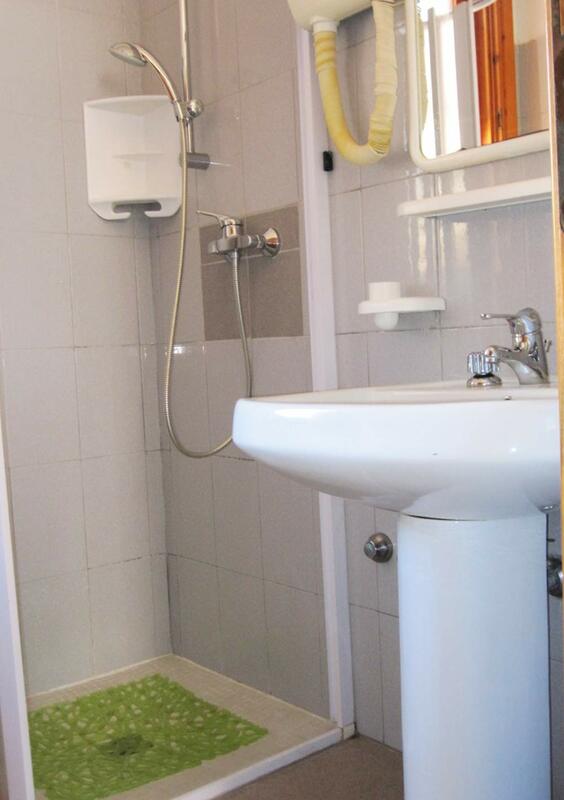 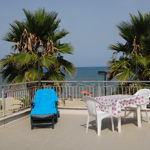 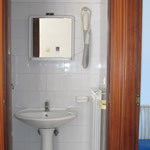 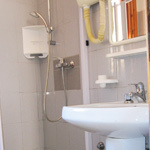 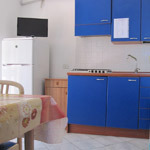 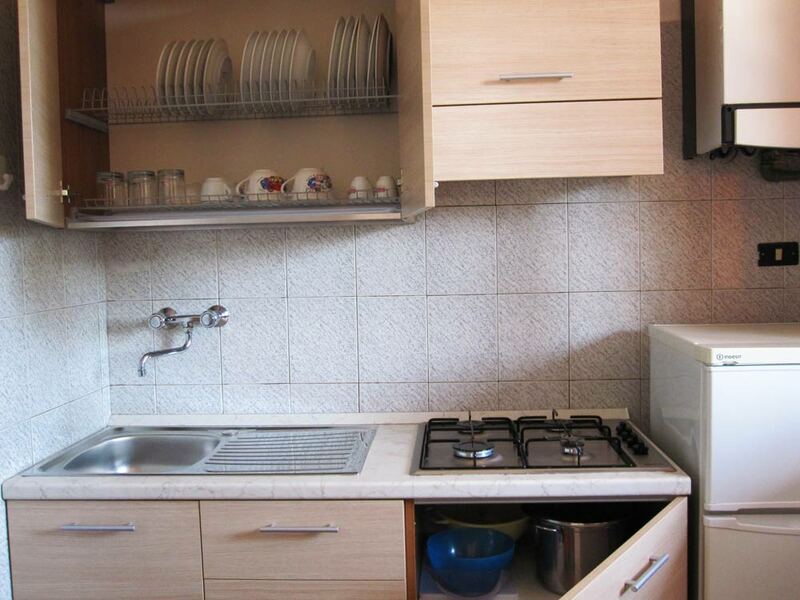 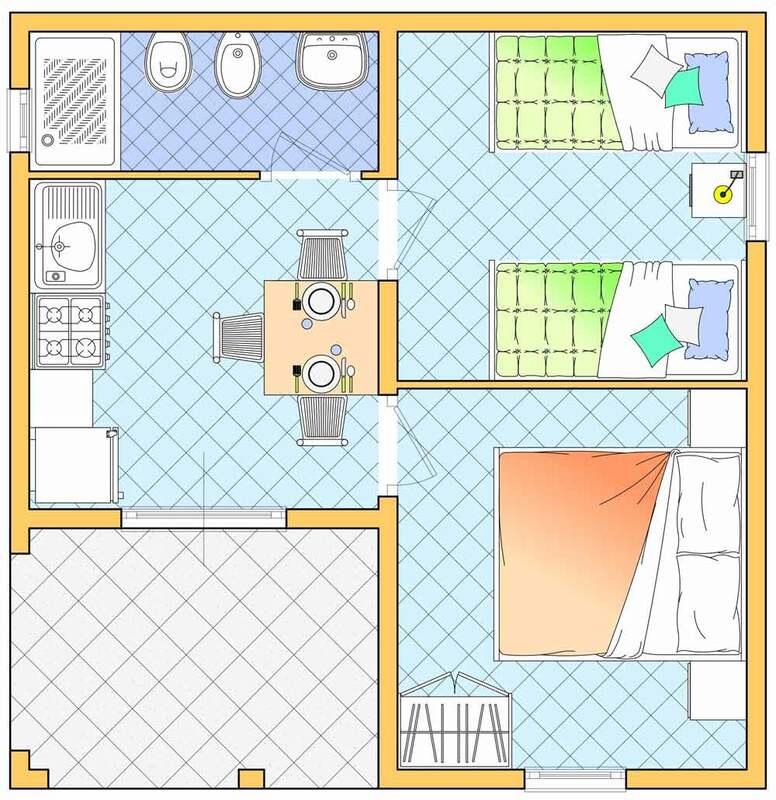 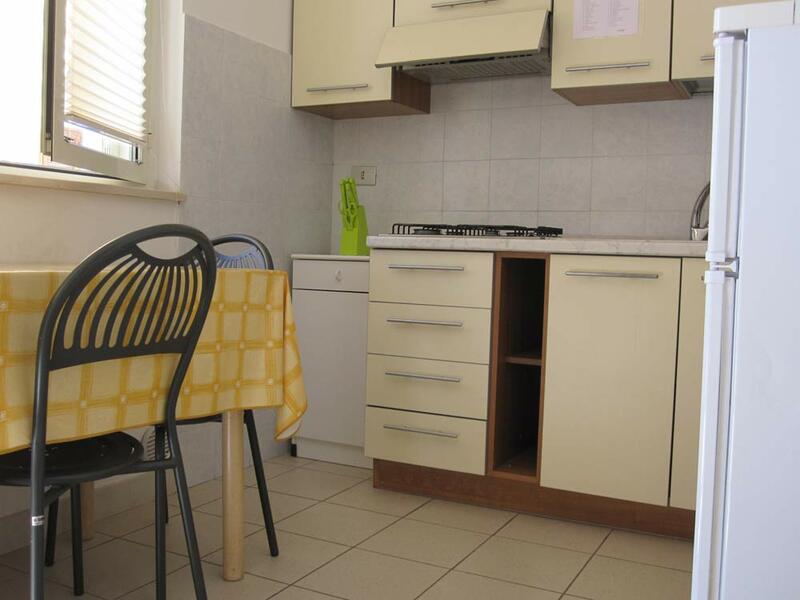 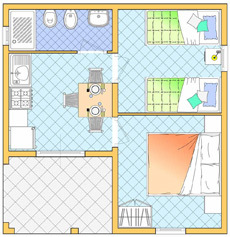 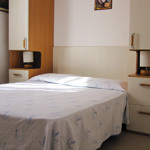 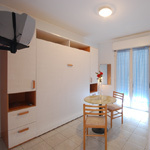 About 30sqm with veranda of nearly 12 square meters, consisting in 1 bedroom, a living room with double-bed sofa, a fully equipped kitchen (pots and pans, dishes, cutlery and glassware, as well as all you need for cleaning the premises), a bathroom with all the facilities as well as a hairdryer wall, TV and AIR CONDITIONING. 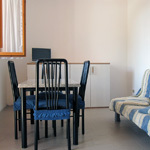 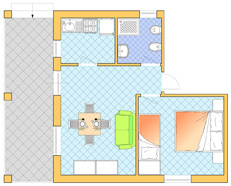 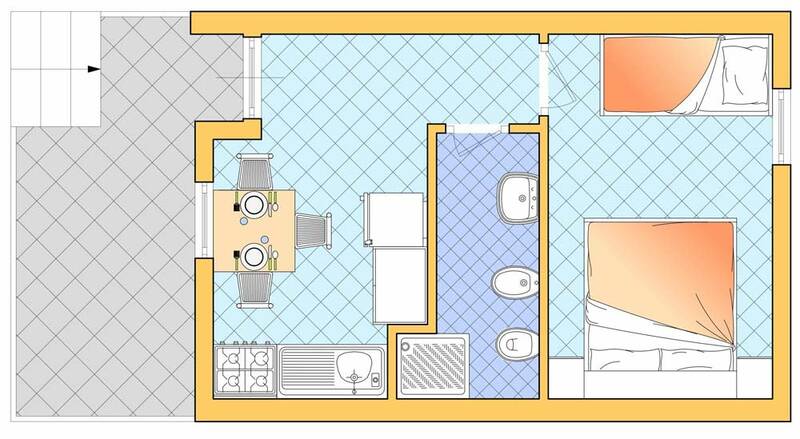 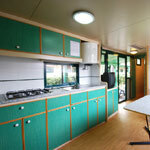 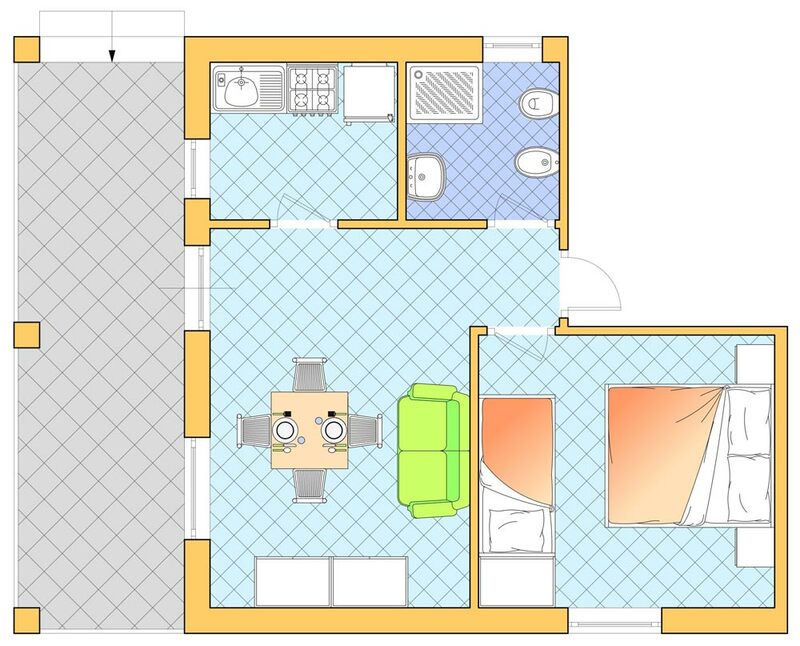 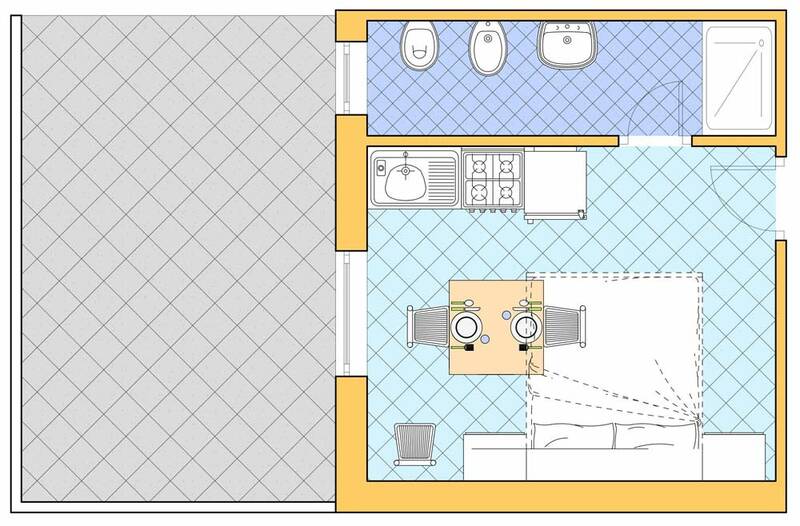 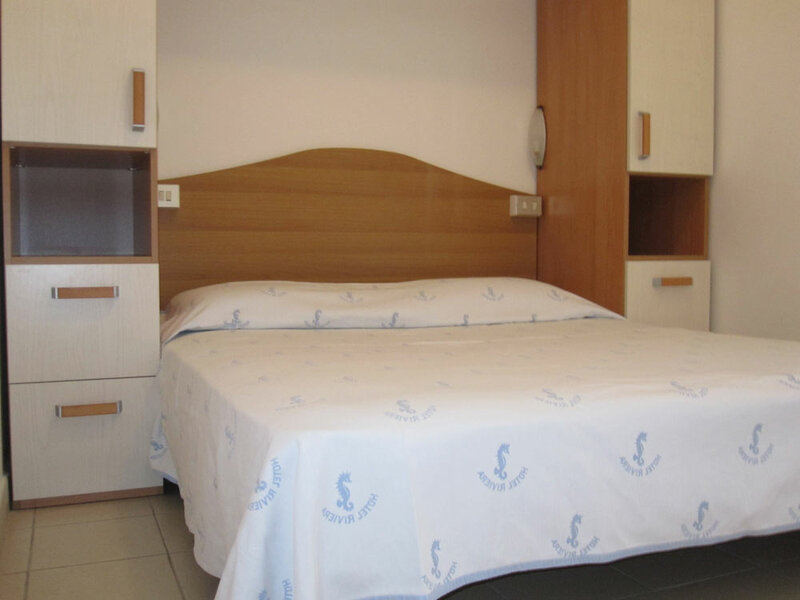 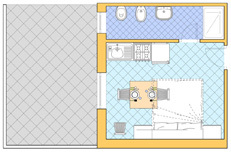 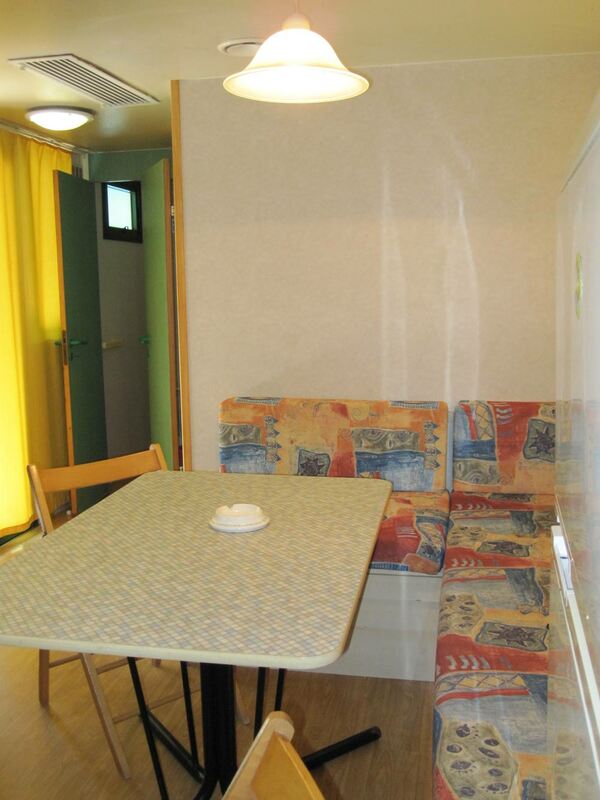 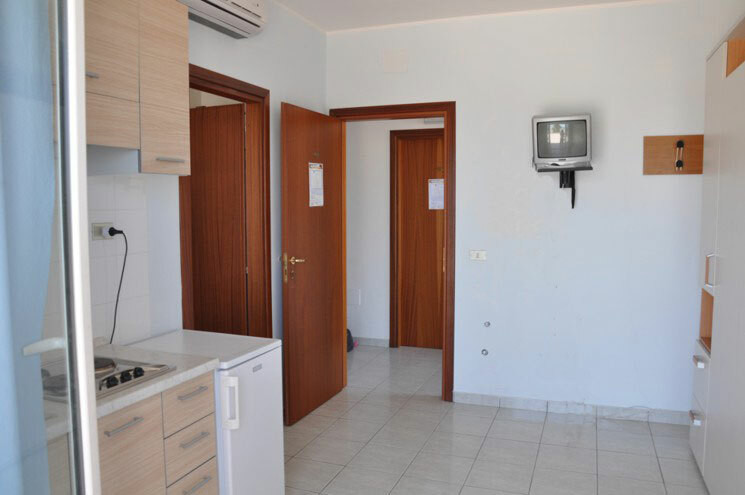 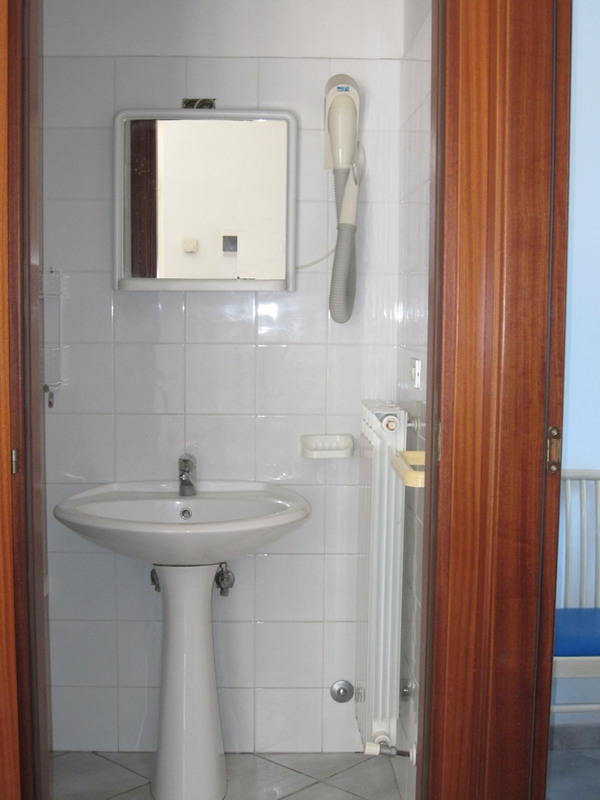 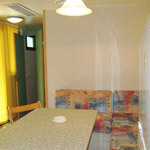 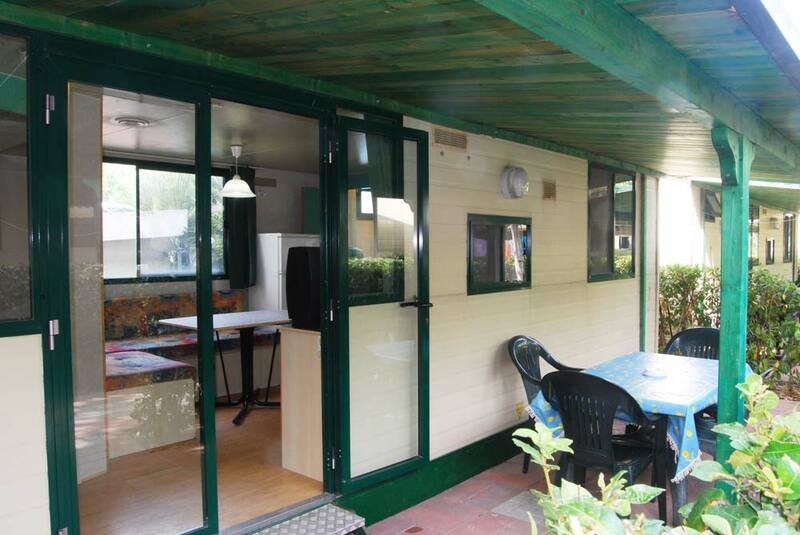 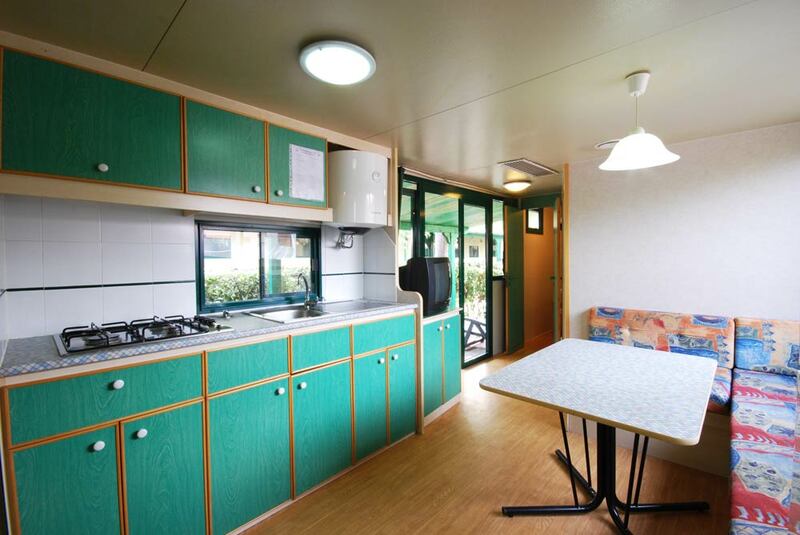 Out of resin, 24 sqm, with a double bedroom, a single bedroom, a living room with kitchen and kitchenware (pots and pans, dishes, cutlery and glassware, as well as all you need for cleaning the premises), CTV included, air-conditioning, bathroom with shower, hairdryer and a big veranda of 16 sqm.